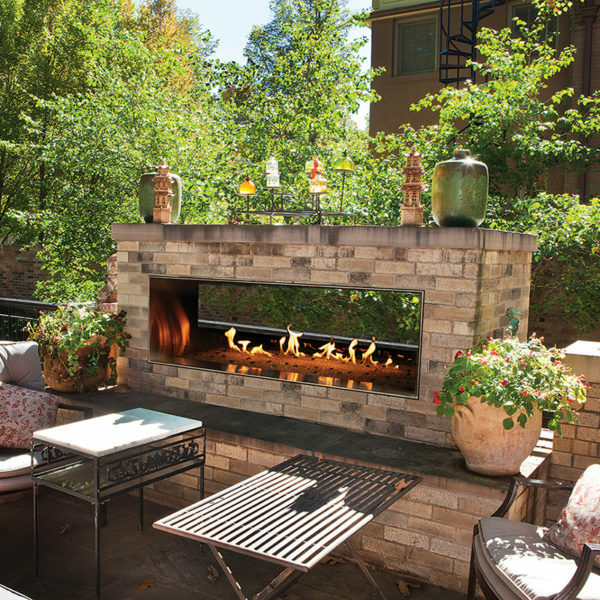 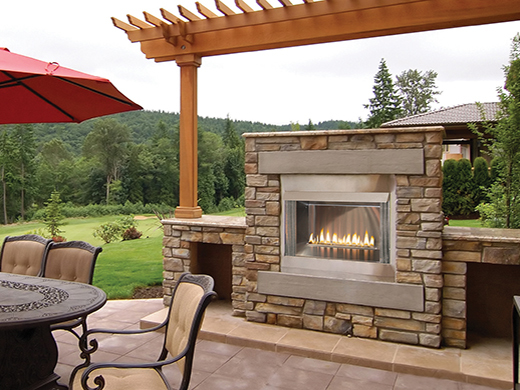 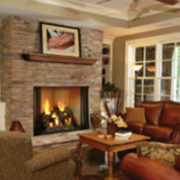 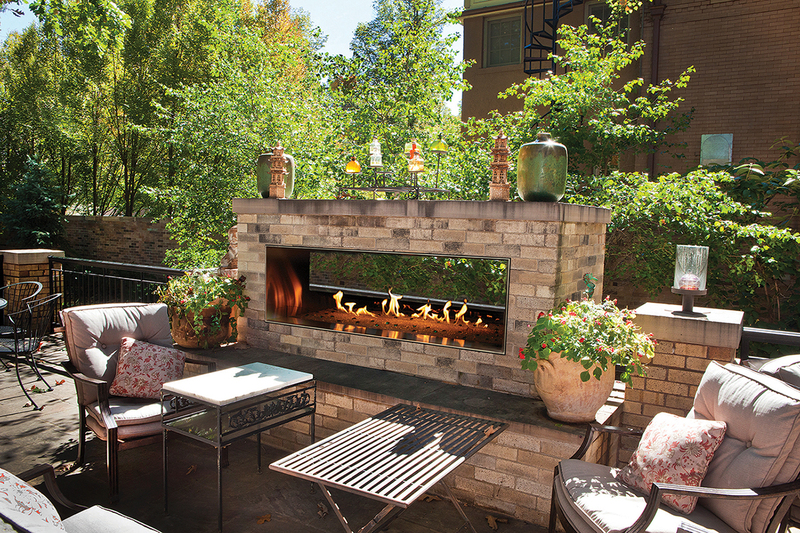 The ambiance of a fireplace extends the season for the outdoor living space you worked so hard to create. 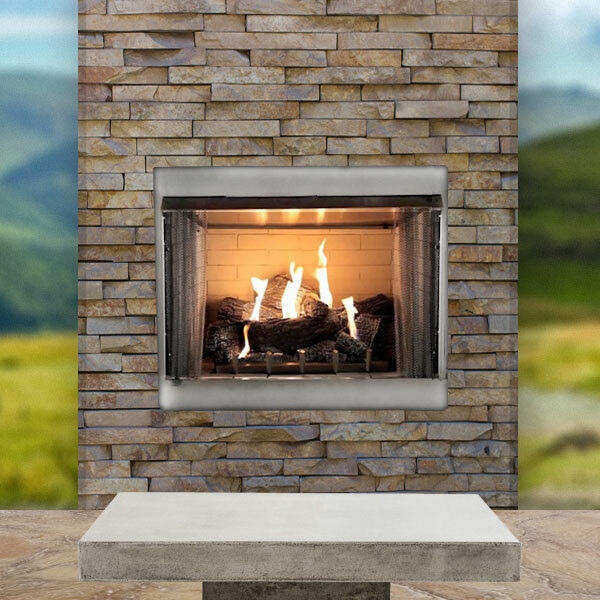 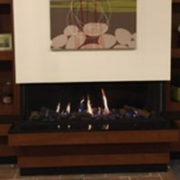 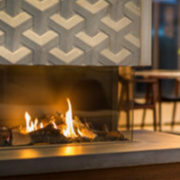 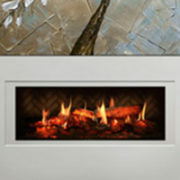 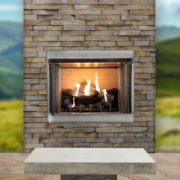 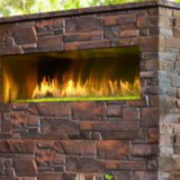 Our Carol Rose Coastal Collection includes three unique styles of outdoor fireplaces – traditional, contemporary and linear – plus fireboxes that let you create your own system with a traditional log set and burner or a contemporary burner. 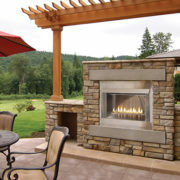 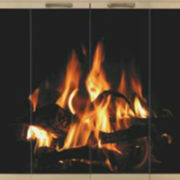 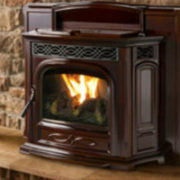 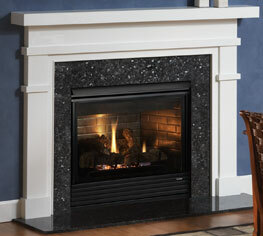 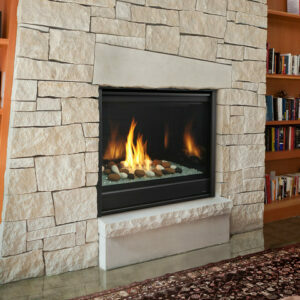 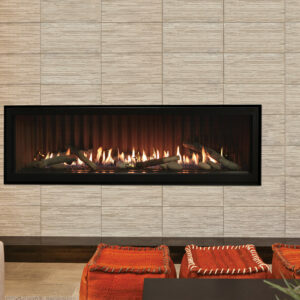 With so many choices you are sure to find a fireplace that adds a perfect glow to your outdoor lifestyle.